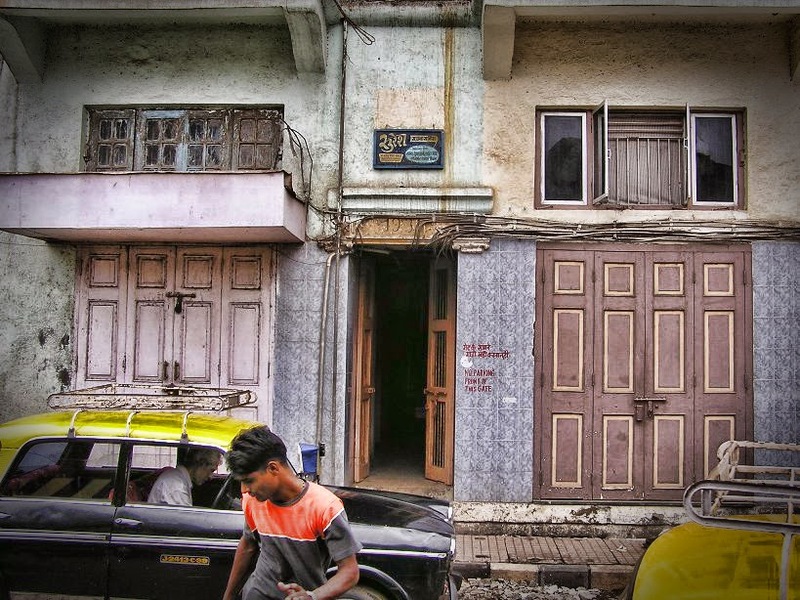 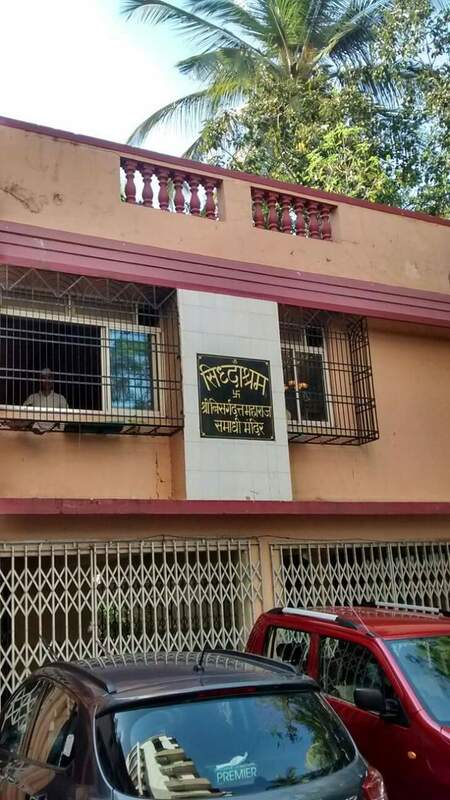 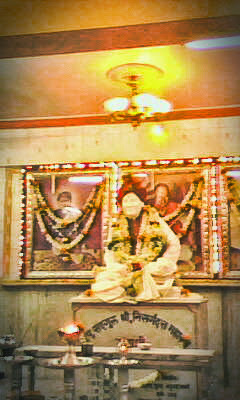 Vanmali Bhavan, 10th Lane, Khetwadi, Mumbai, India. 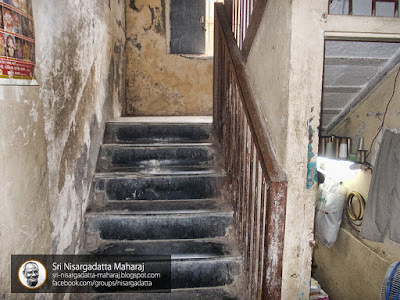 This was where Maharaj lived. 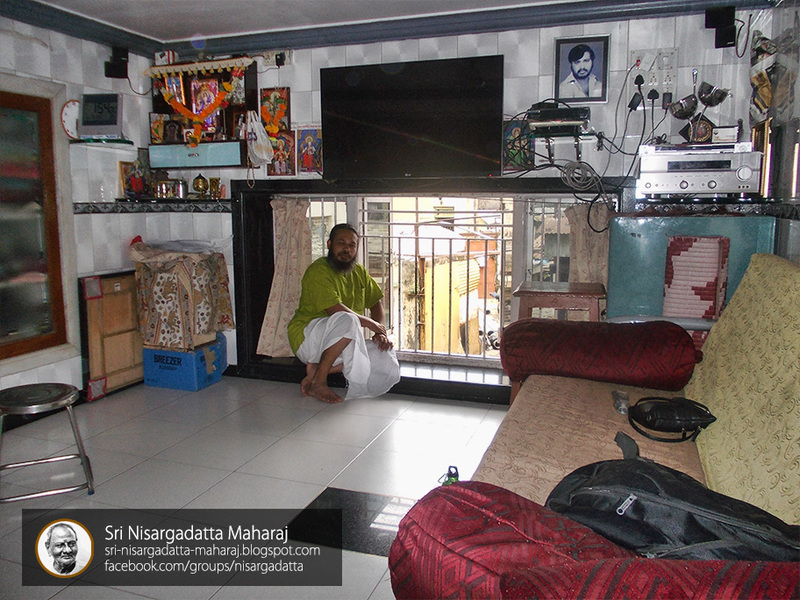 The room where the discourses were given was a loft above the family living area. 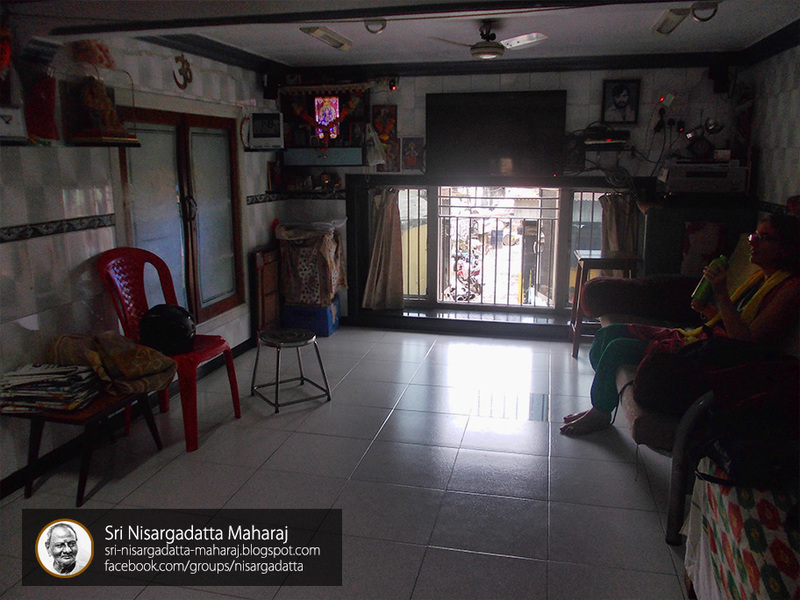 A small room around 10'x20'. 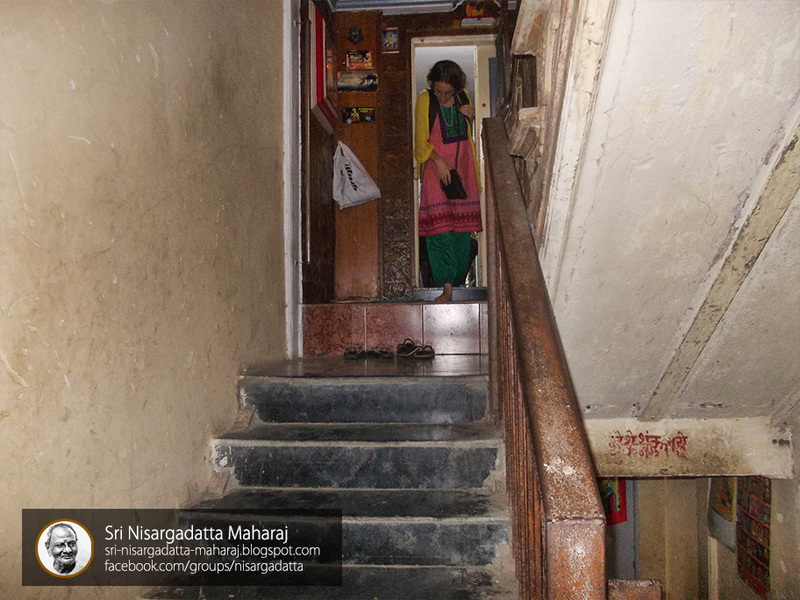 One must climb a narrow and steep staircase to get to it. 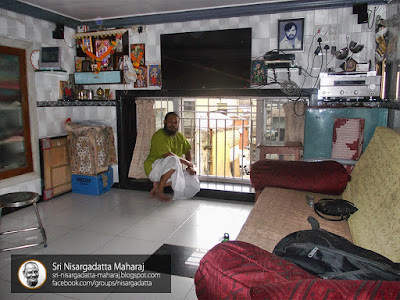 Today some of his relatives live here. 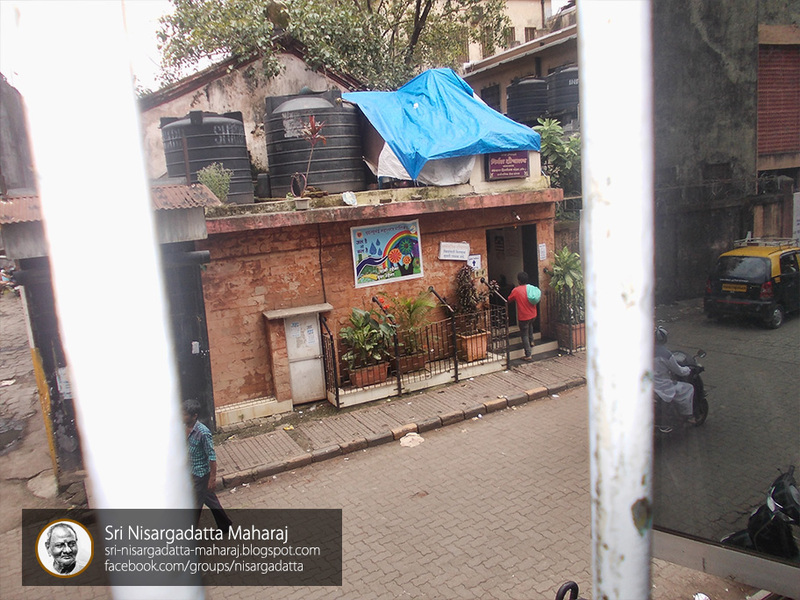 The popular landmark for the building is a public toilet opposite to it. 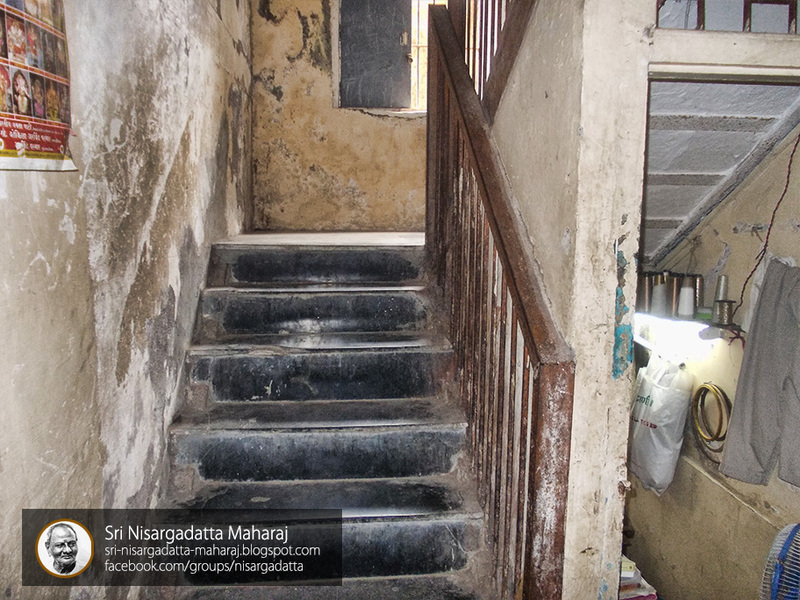 You may also refer to the pictures below. 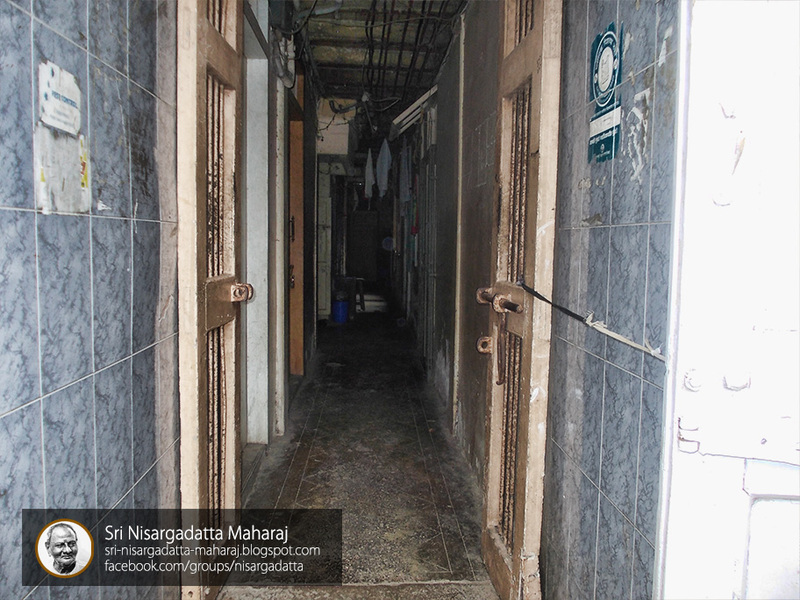 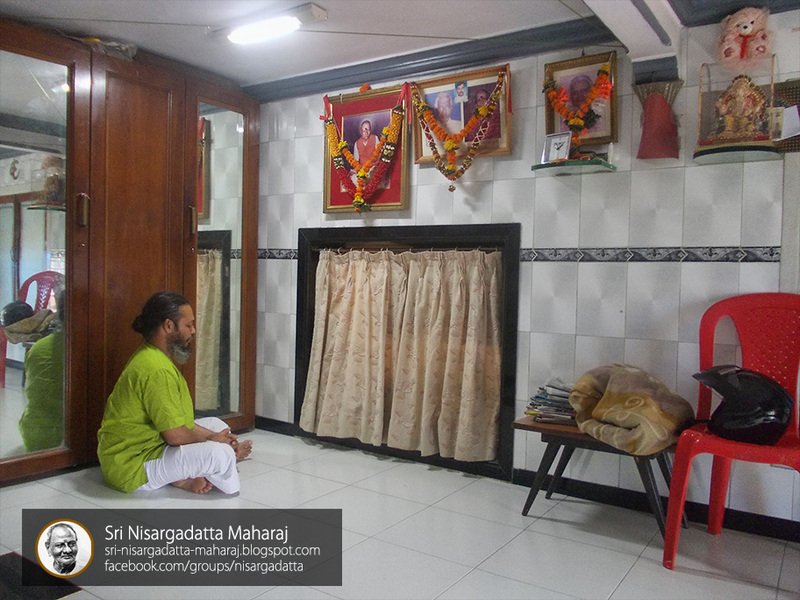 Maharaj lived as an ordinary man, and only a very few people in the neighborhood know that such a great sage lived here. 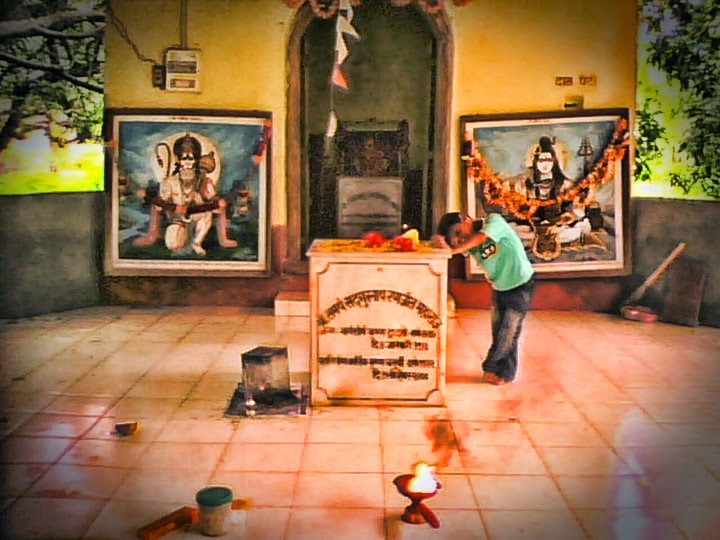 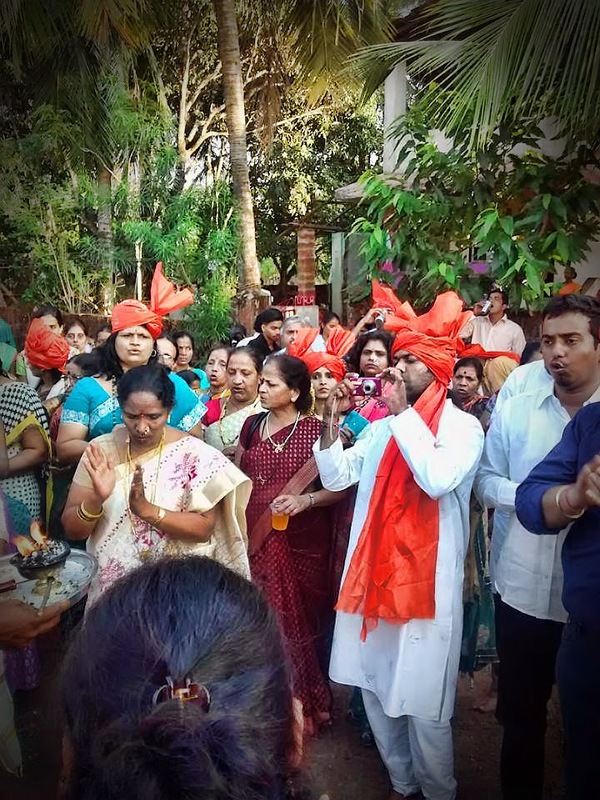 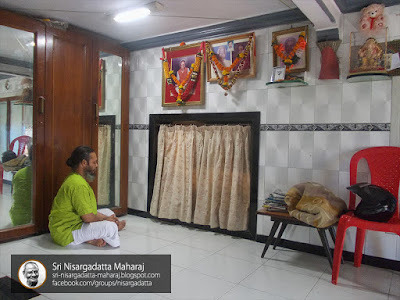 Maharaj's Samadhi, located in Mumbai is a place where people worship daily. 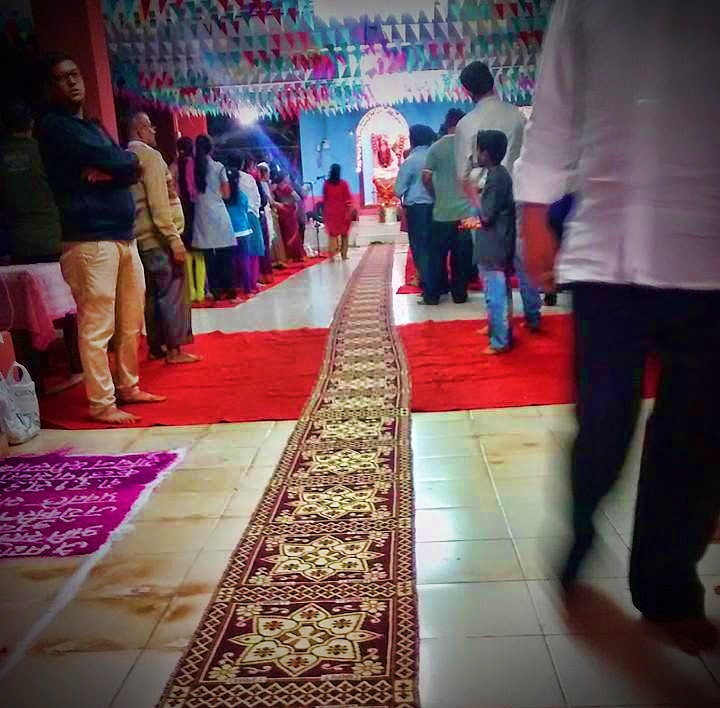 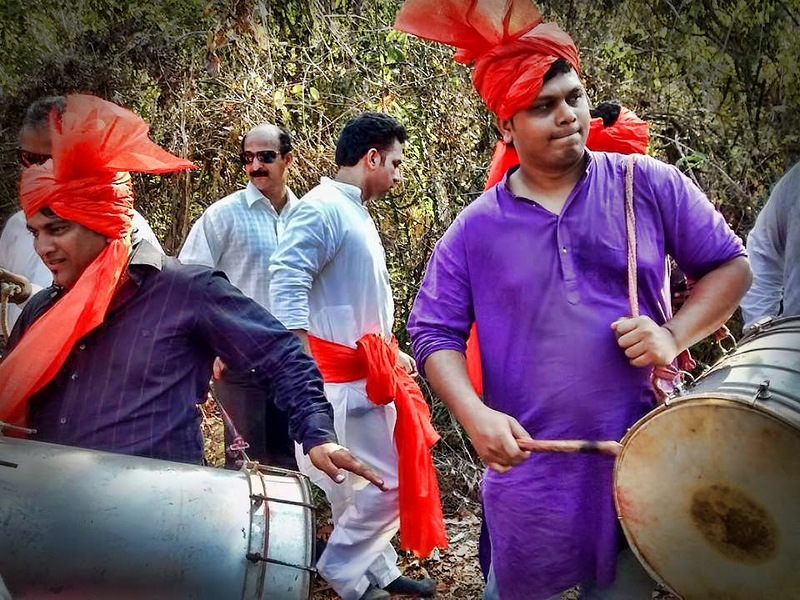 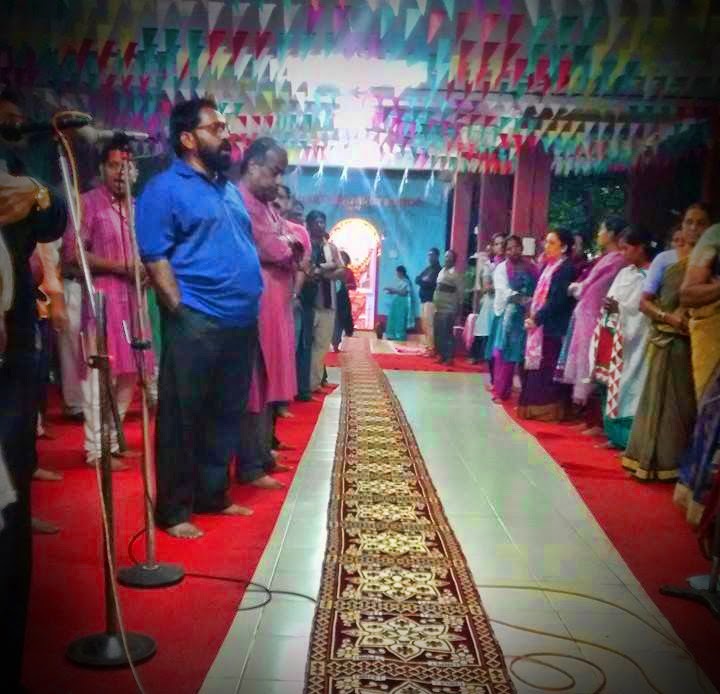 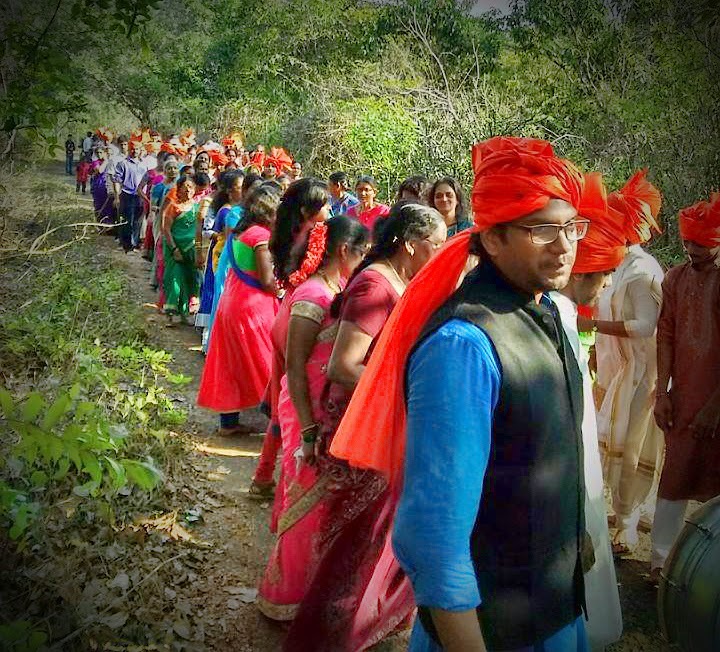 Every Saturday 6pm to 8pm, traditional bhajans and ceremonies of worship are conducted, attended by 10 to 15 people. 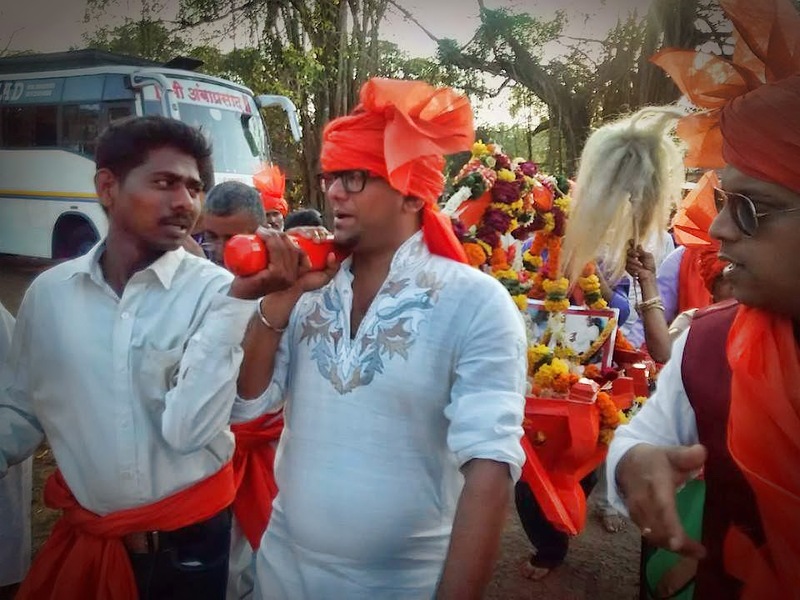 Discourses by Maharaj's devotees, playing of audio tapes of Maharaj, reading Dasbodh etc. 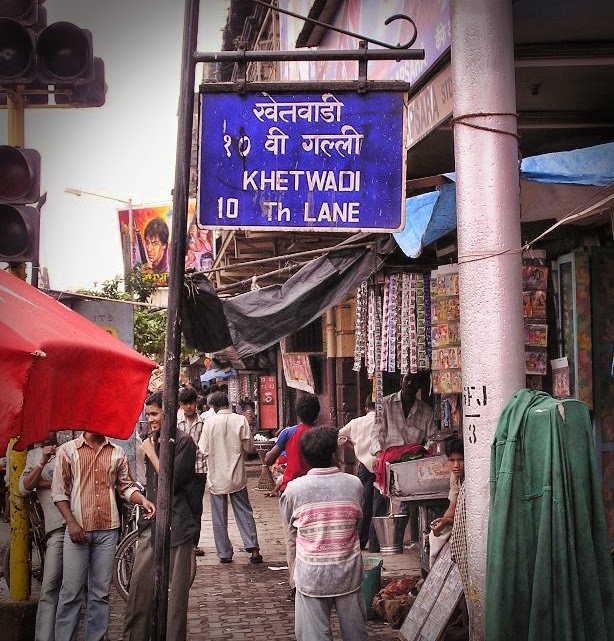 happen here. 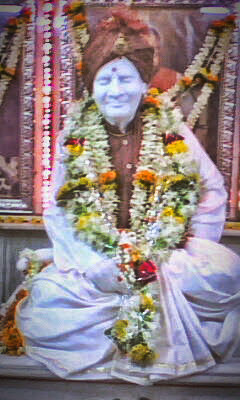 Every year Maharaj's birthdays according to lunar and solar calendars are celebrated and a few other programs are given. 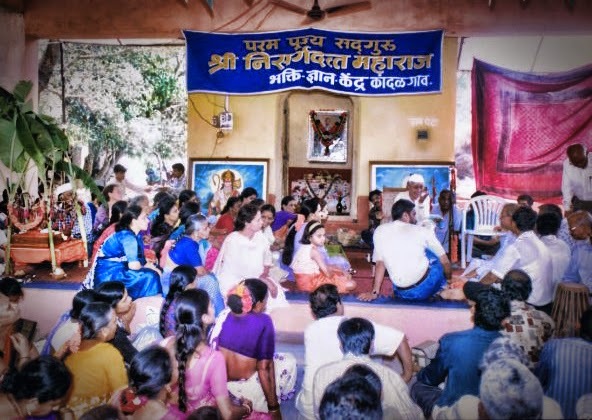 These events will be attended by more devotees. 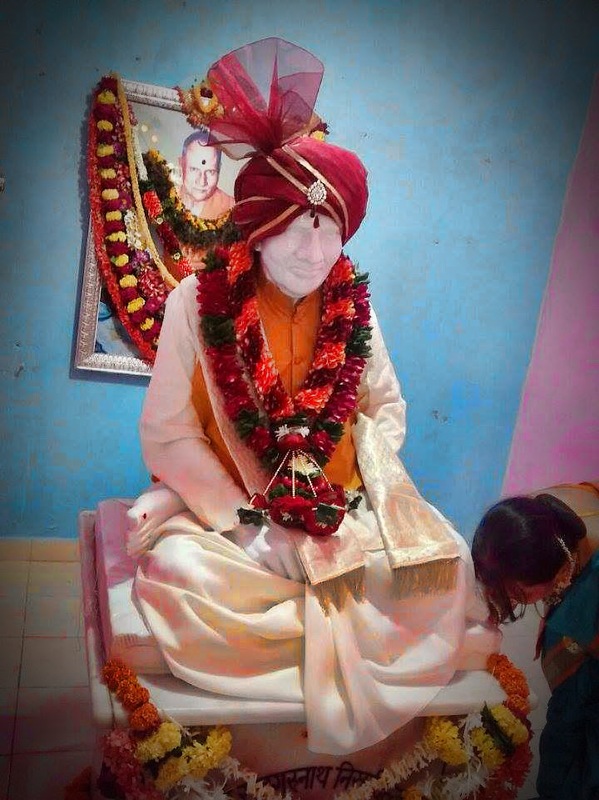 Literature related to Maharaj is available here for purchase. 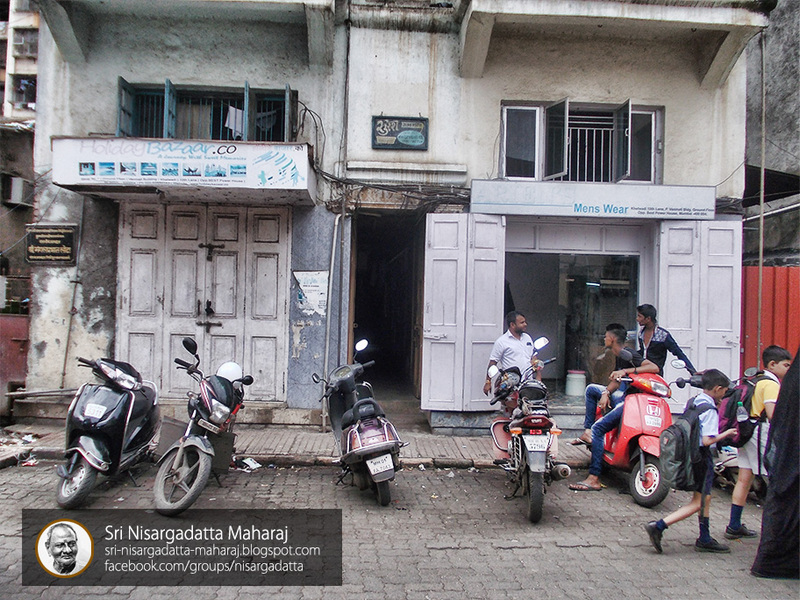 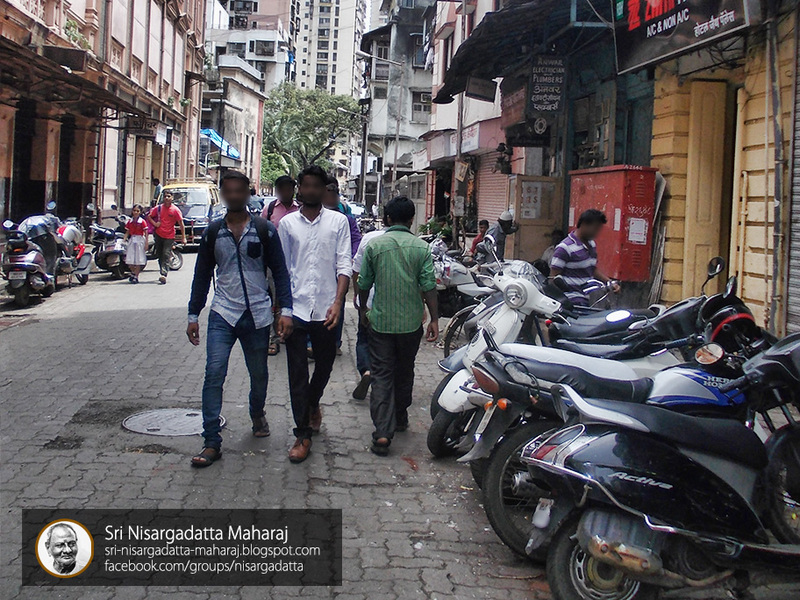 The place being a little far from the central part of Mumbai, is usually not attended by many. 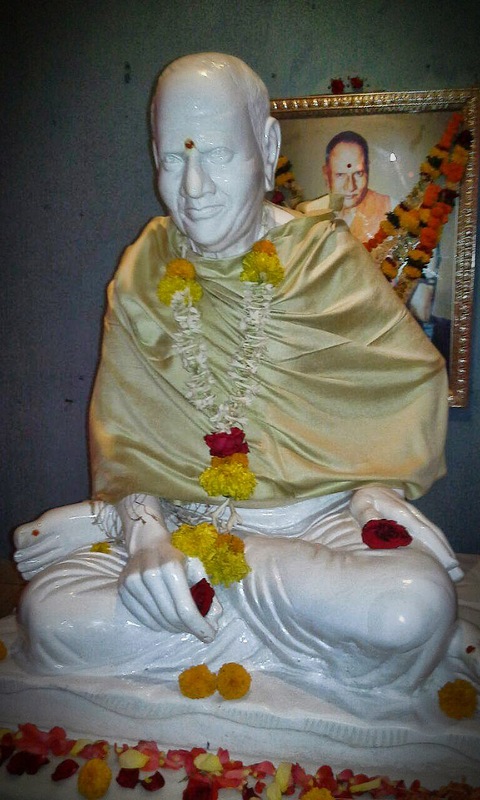 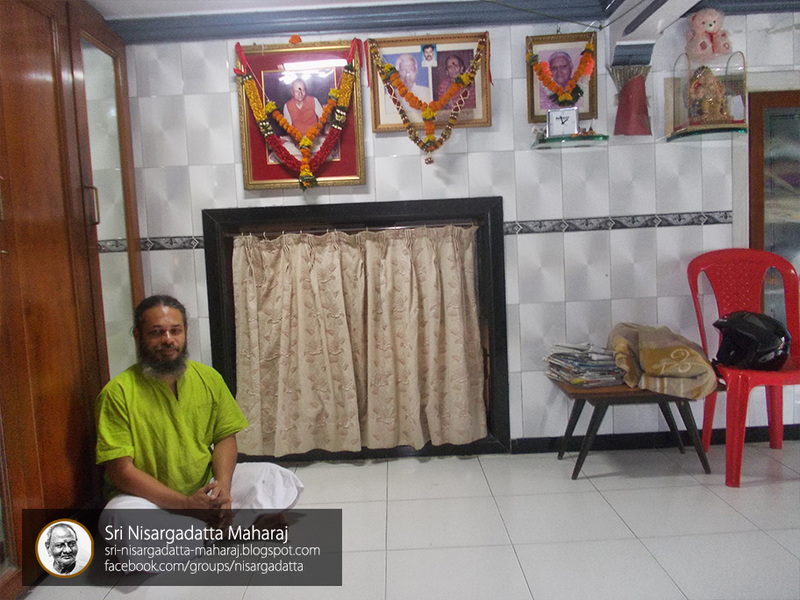 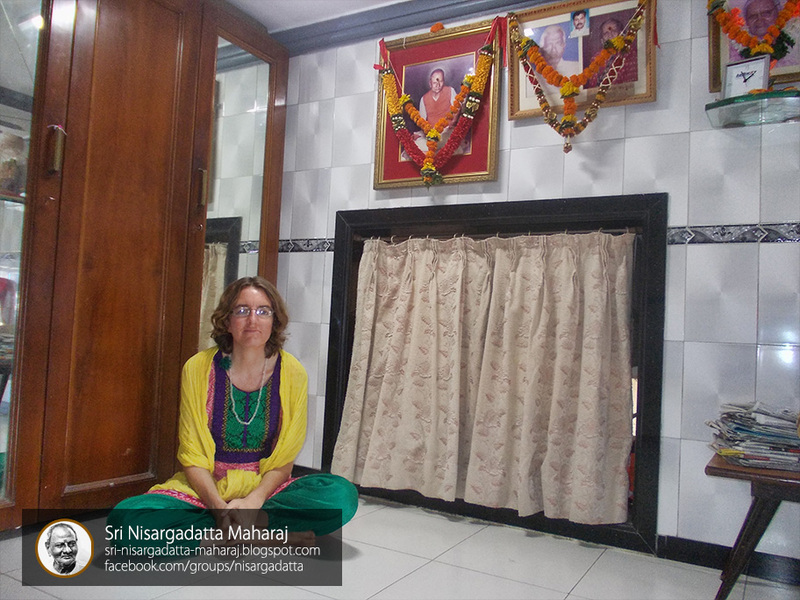 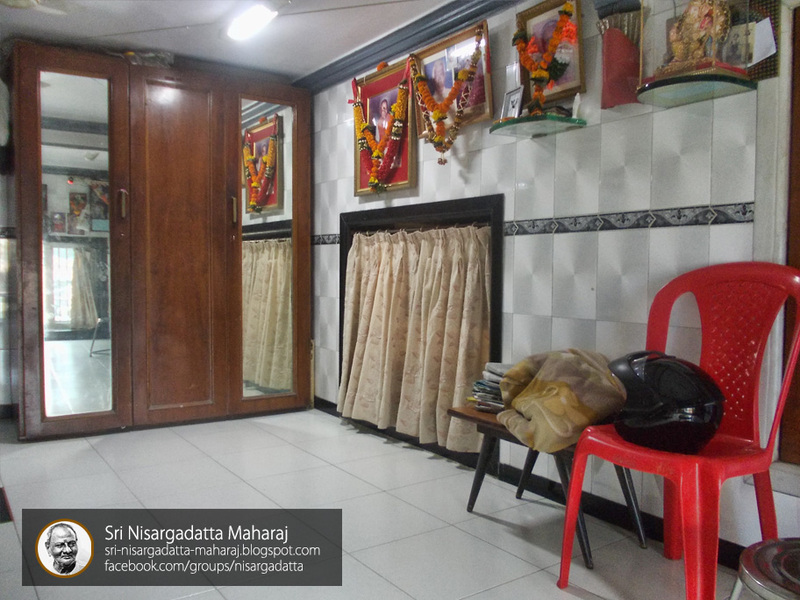 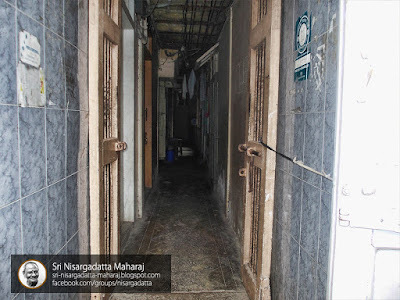 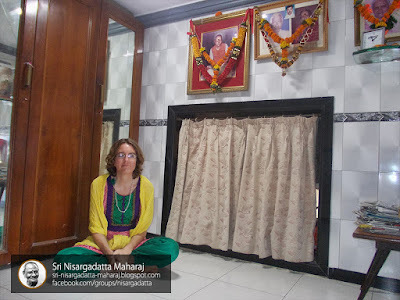 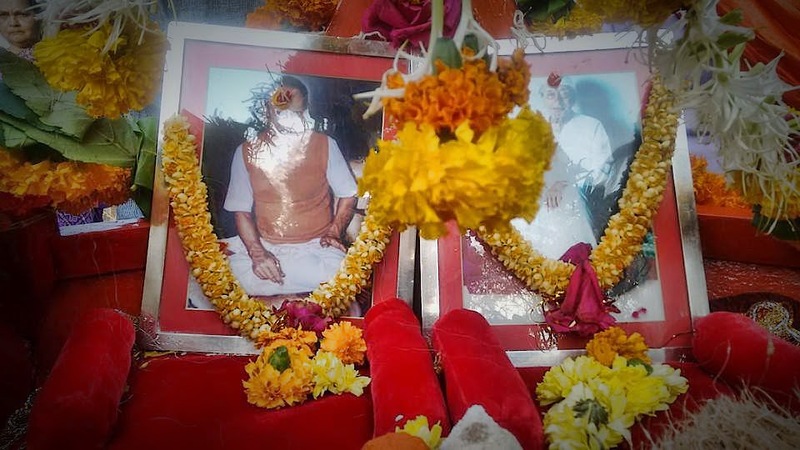 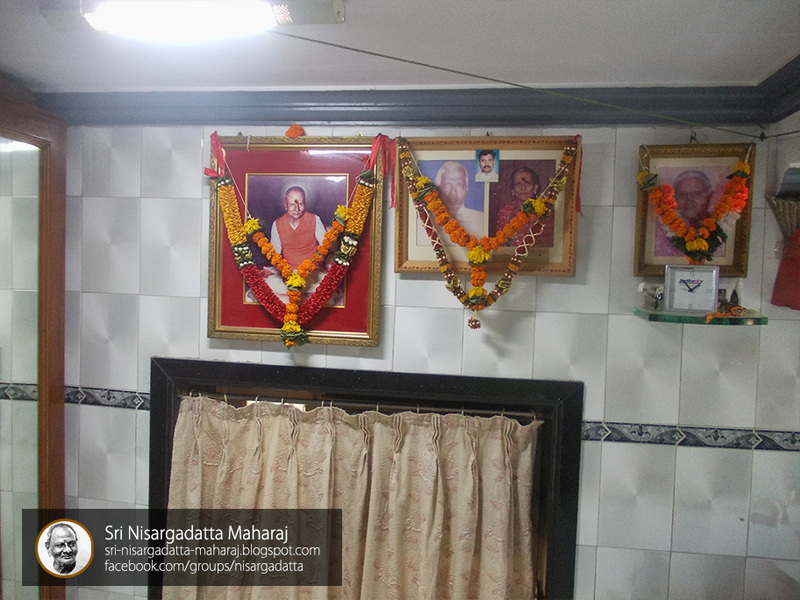 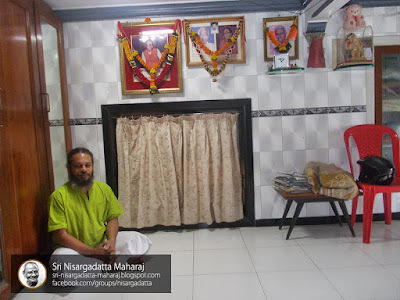 The Samadhi of Sri Nisargadatta Maharaj’s Guru, Sri Siddharameshwar Maharaj, is located at a crematorium in Banganga, Malabar Hill, which has a large number of visitors. 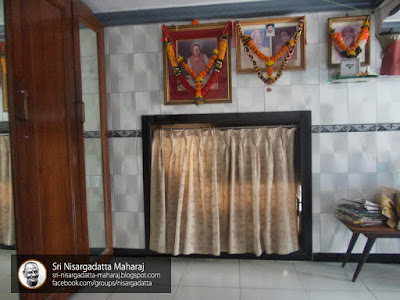 This is located in Kandalgaon, where Maharaj spent his boyhood, about 530 Km from Mumbai. You can take the Konkan Railway upto Kankavli station and from there by connecting transport to Kandalgaon. 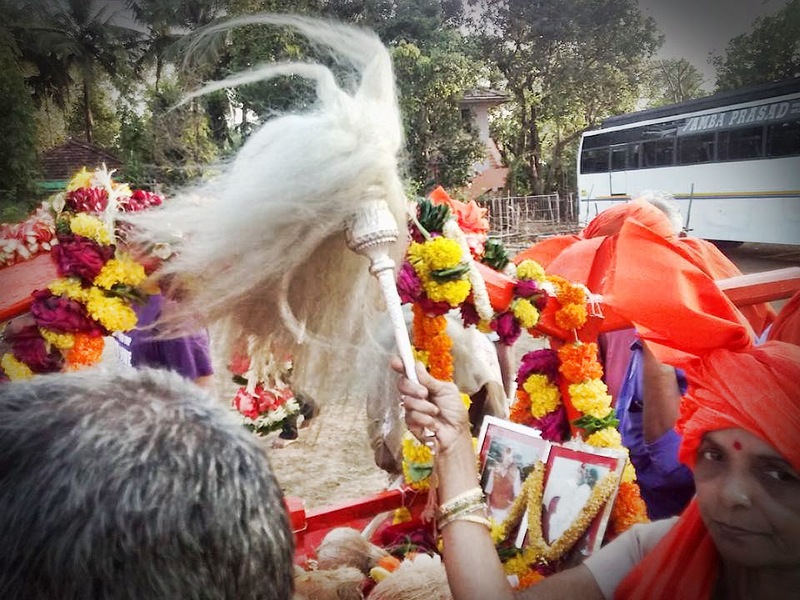 Holi Purnima (a spring festival in India) is celebrated at a greater scale here. 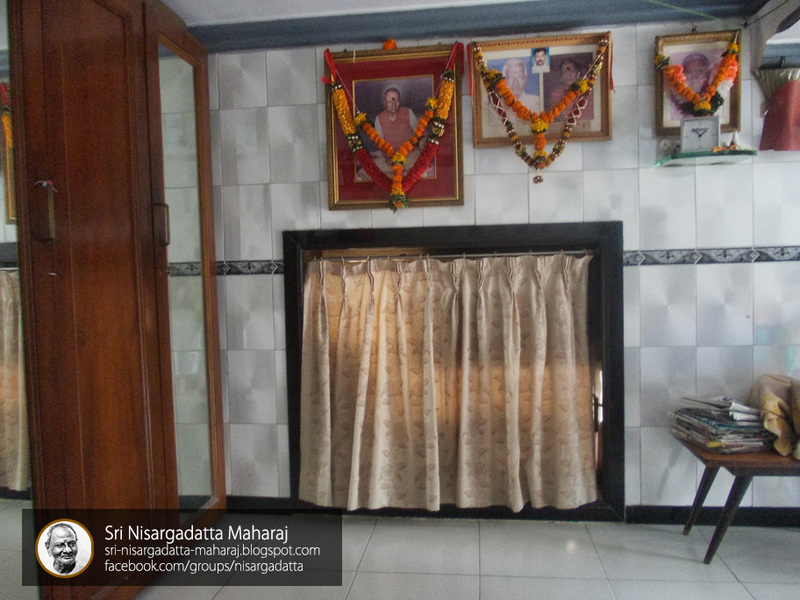 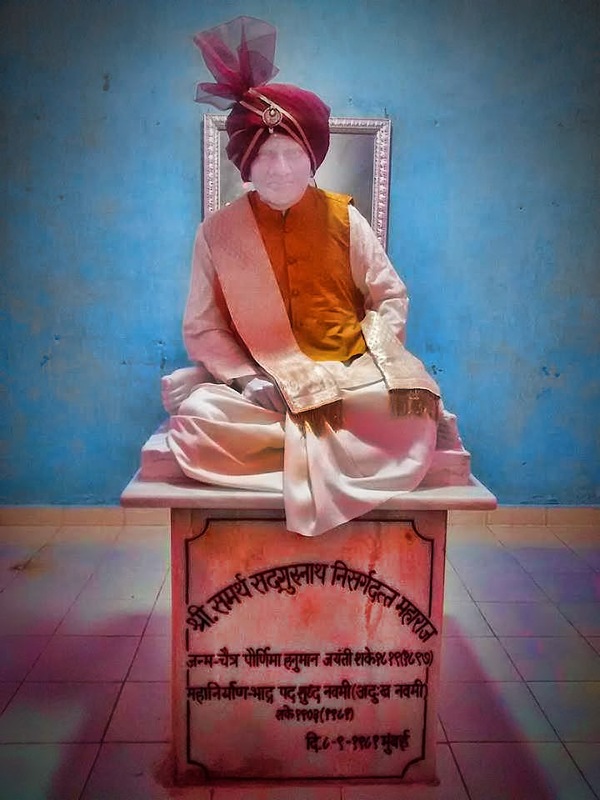 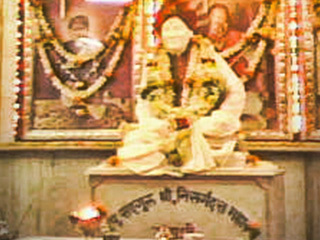 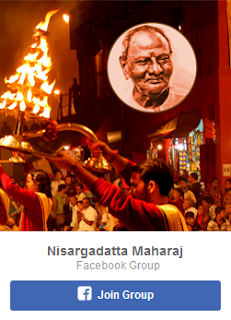 Birth and death anniversaries of Sri Nisargadatta Maharaj, Siddharamewar Maharaj, Ranjeet Maharaj, Bhainath Maharaj, Bhausaheb Maharaj are also celebrated here. From deep sleep to the waking state, what is it? 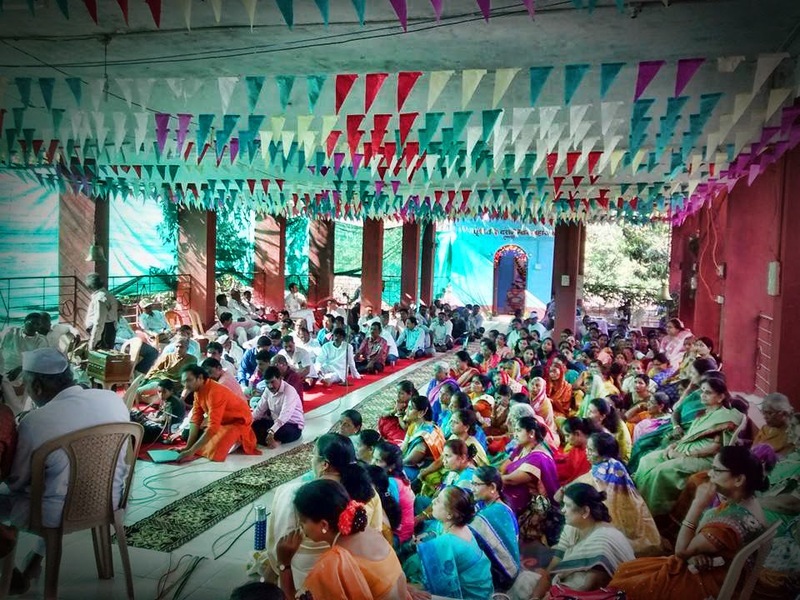 It is the ‘I am’ state with no words, later the words start flowing and you get involved with the meaning of the words and carry out your worldly life with the meaning of those words – that is the mind. 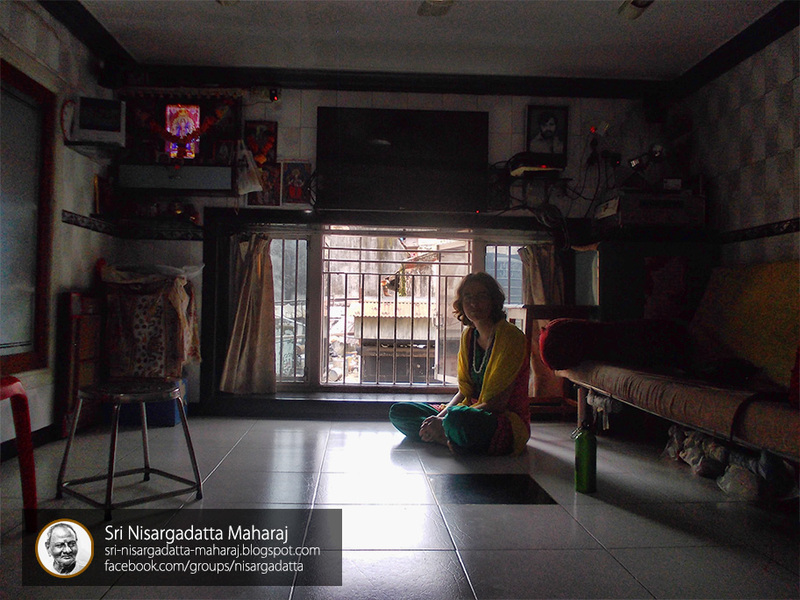 But before the ‘I am’ and waking state, that borderline, there you have to be.